The Hellenistic period was a rich and exciting time for philosophy. It saw the birth of two new schools of thought, Epicureanism and Stoicism, and important developments in Plato's Academy. Aristotelians and Cynics were also active during the period, all of which created a vibrant philosophical landscape. Many of the ideas now associated with early modern and enlightenment philosophy - such as empiricism, materialism, and religious scepticism - were widely discussed by Hellenistic philosophers. 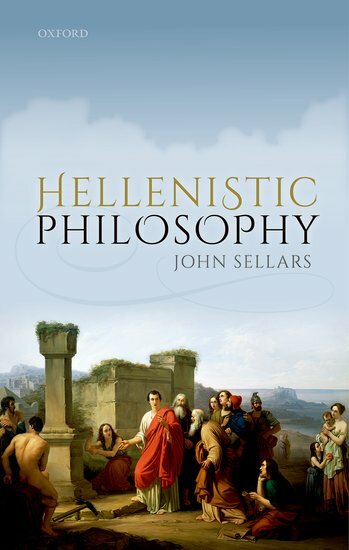 In Hellenistic Philosophy, Sellars offers a thematic introduction to the philosophy of this era. The author highlights the very practical outlook common of the time, in which philosophy was seen as a guide for life, and summarizes the key debates on a series of topics, ranging from epistemology to political philosophy. The works of Hellenistic philosophers had a vital influence on later thought, and especially on the development of early modern philosophy. In providing an accessible outline of this important era, the book is of particular use to students and general readers interested in the period. It is also an invaluable resource for teaching with its guide to Hellenistic philosophers, chronology, and extensive cross-references to standard collections of ancient texts.